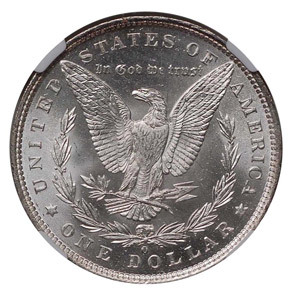 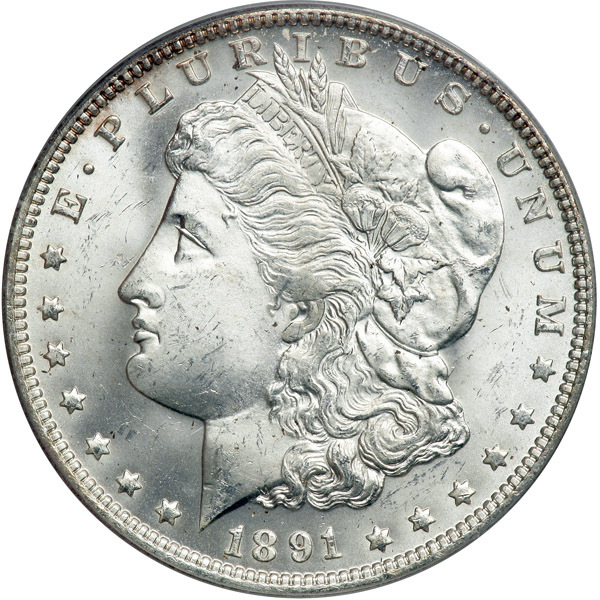 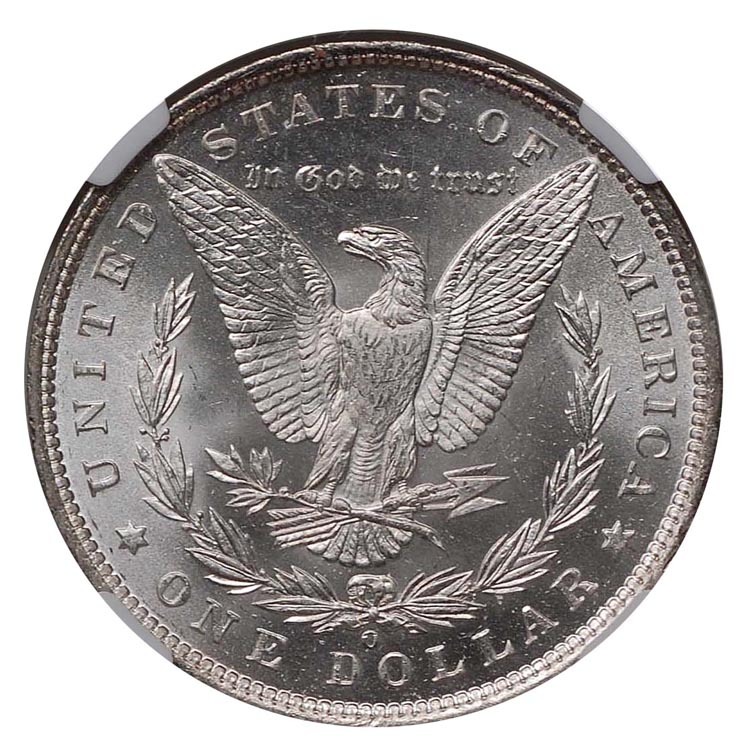 The 1891-O Morgan dollar had a mintage of nearly 8 million coins. 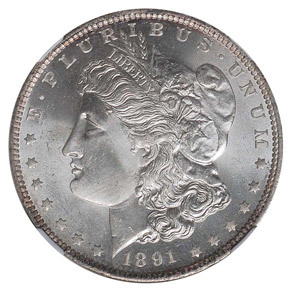 This date was not well produced, and are often found with weak strikes. 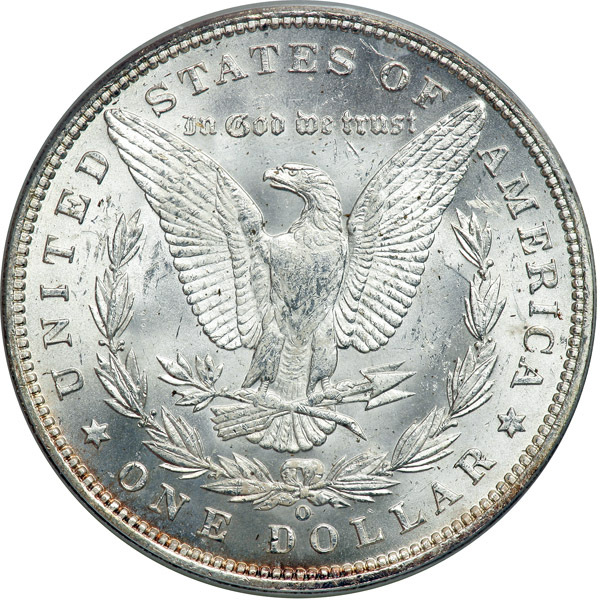 Major clash marks are also common on this particular issue.